Chelsea Minor is the Director for Public Relations & Public Affairs for Raley’s Family of Fine Stores. She develops and executes the company’s public relations and public affairs strategies. 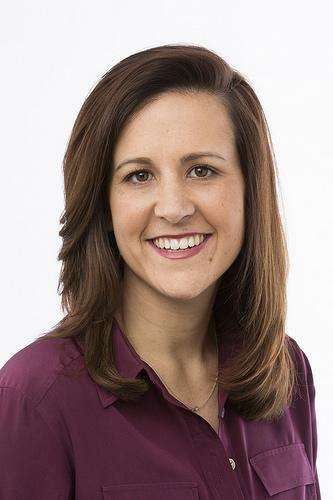 She manages Raley’s brand and external communication, including media, blogs, social media, and community relations. Chelsea previously worked for KP Public Affairs, supporting California companies with public affairs and public relations services, specializing in local outreach in California communities, creating statewide coalitions and media relations. Chelsea graduated from California State University Stanislaus with a degree in Social Science and completed her Masters in Business Administration for Executives at California State University Sacramento. She is also serves as the President of the Sacramento Public Relations Association. Chelsea will be co-hosting the Farm to Fork Panel: Farmer, Rancher, Grocer Chef panel session on Friday.